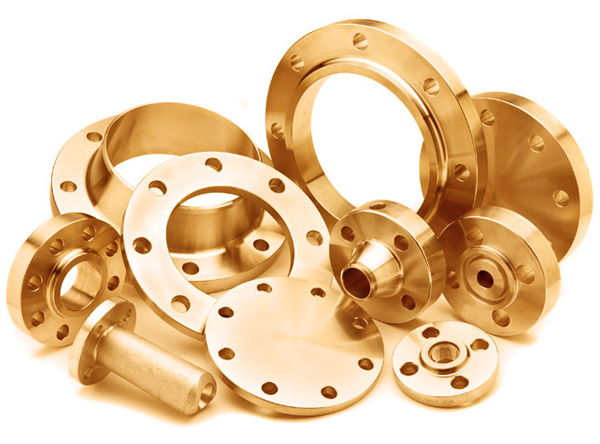 JF Engineering is a leading producer of Copper pipe fittings and they are also known as Copper Nickel C70600 (90/10) and C71500 (70/30) fittings in Mumbai. 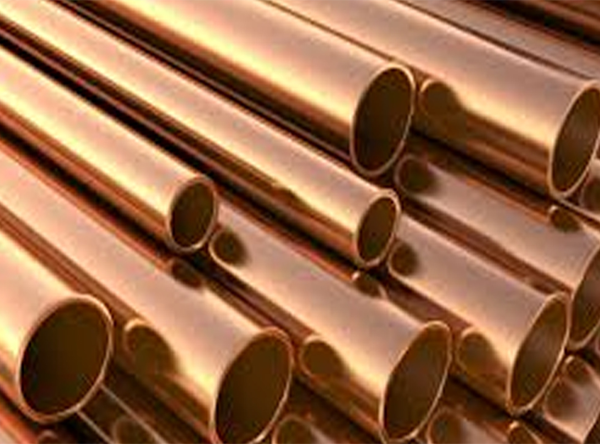 We offer a whole collection of copper pipe fittings such as Cupro Nickel reducer, Cupro Nickel elbow, Cupro Nickel tee, Cupro Nickel cross, Cupro Nickel stub ends and Cupro Nickel pipe bends. The best feature of copper nickel is its strong genral resistance to seawater. It has high alloy concentration and that is why it is used as connectors for piping systems in the ship and power generation industry. We have the complete stock of Copper nickel Buttweld pipe fittings available in various size, materials and grades to meet your piping requirements. Grade Copper Nickel Alloy UNS C70600, UNS C71500, Cupro Nickel (Cu-Ni) 90/10, Cupro Nickel (Cu-Ni) 70/30.